The single-lever design and simple silhouette of the Carron Phoenix Savoy Kitchen Sink Mixer Tap turn this tap into the perfect addition to any modern home. 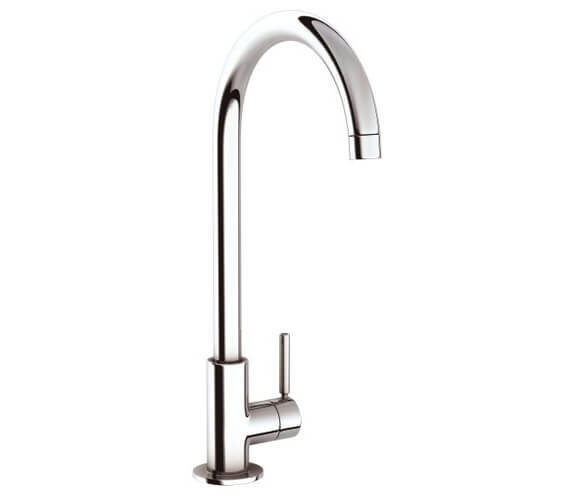 The sink tap is made out of top quality materials and is designed to resist rust and corrosion for years to come. The chrome finish gives it a modern appeal that can easily fit into any existing contemporary kitchen decor. 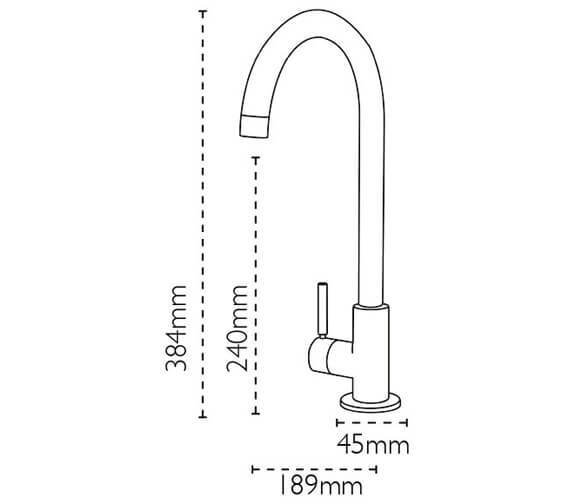 The tap measures 384 millimetres in height and has a centre of inlet to centre of outlet measurement of 189 millimetres. The product is designed for high pressure water systems.